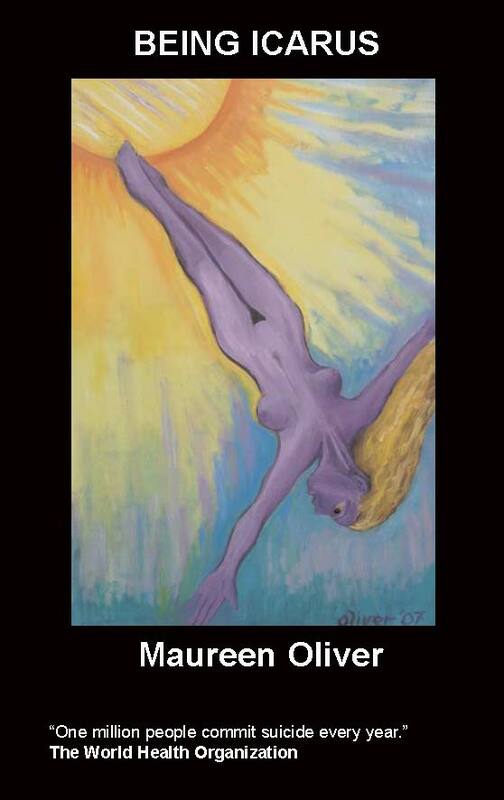 "from her metaphorical flights as Icarus to her plunge into ..
Prolific artist and author Maureen Oliver brings us her autobiography. This is the story of Maureen's activism, her fight against mental illness, the travels, the traumas and the ups and downs of this extraordinary life. Maureen writes with honesty and imagination and in a manner that is refreshingly matter of fact. Here is a brave and fascinating woman writing about her brave and fascinating life and for that reason alone this book is worth a read. Autumn of 1987 - the great storm tore through the South London suburb where I lived with my children. I shivered in the darkness of that night as a mighty tree outside my window threatened to uproot and smash into the house. Clutching a birdcage with my children's budgies in it, I crouched on the carpet alongside the cat, and my dog, Bootie. It all seemed strangely symbolic, especially when I learned later that the eye of the storm had been a caravan park in East Sussex. My Mother's retreat, her much loved bolt hole, had been there and she had died in February; the destruction seemed meant. It all seemed destructive that year, shattered by losing my mother I had to face the loss of my job in the summer. I had worked as a teacher running art and craft workshops in hospitals and day centres; I survived on part-time earnings and a tenuous contract. It was the '87 recession, and I fell victim to the cuts as my paid work simply ceased to be. I was a single mum, my children were bright and studying for college, I tried to get work but failed, things were looking very bleak. I was also a lesbian - a lonely one. Mum had been my best friend too. Needless to say, I cried a lot. I started to take an interest in politics and human rights issues. An avowed feminist for many years, I became aware of the existence of groups campaigning for lesbian and gay equality. I visited a large and energetic meeting, and, seized with enthusiasm, joined an emerging group called the Organization for Lesbian and Gay Action - OLGA. Very shortly afterwards I found my way to a grimy office block in Farringdon, and, after a period as a ‘tea girl’, found myself in charge of running a campaign office. Now my life had a purpose; I ceased weeping into my pillow every night and threw myself headlong into the gay political scene. I started by offering my skills as an artist, illustrating pamphlets and the like. Then Clause 28 happened. I was walking back and forth outside the Houses of Parliament anxiously. I had been sent to talk to people demonstrating outside the imposing edifice. News of ‘The Clause’, a proposed government by-law that banned the ‘promotion’ of homosexuality by local authorities and, oddly, referred to the families of lesbian and gay people as ‘pretended’, had broken while I was busily photocopying flyers in the OLGA office. I had been asked to get down to the seat of government with alacrity to report on events. It was a chill, wet day and darkness had fallen early. All I could see were the usual desultory groups of tourists parading about. I could see no sign of any demonstration as all seemed to be business as usual. My anxiety levels reached fever pitch. If I returned to the office I would have to report failure. I panicked and decided to head for home. I started to cross Westminster Bridge, bound for Waterloo Station on the South Bank of the Thames. I was feeling unreasonably desperate. Then, a sudden compelling urge to leap off the bridge into the fetid waters below seized me. I was terrified, but I had to cross the river in order to get back to the sanctity of my suburban home. Absurdly, and to the amusement of passers by, I fell to my knees and crawled across the bridge. It felt safer that way. And so ended my first foray into activism ignominiously. In the past, I had been dogged by depression. A depression that was relieved by periods of elation when I would paint through the night energetically while my children slept nearby, but so often I felt the keen edge of despair and would sob, write dreary poetry about death, and endlessly read the work of suicidal poet ‘Sylvia Plath’. After a messy and painful relationship breakdown, I descended into a dark and lonely place. 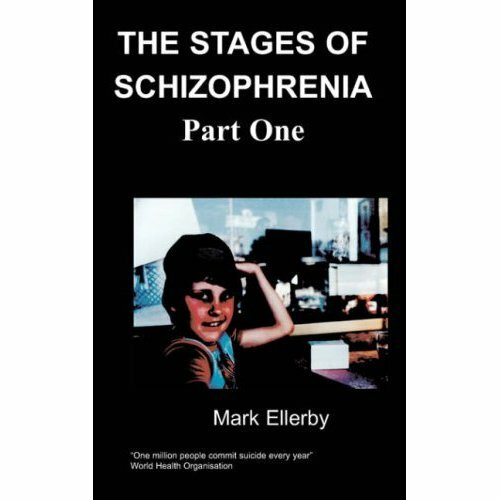 Finally, hallucinating and fearing I would harm the children, I attempted suicide and spent 6 months on a psychiatric ward. After my discharge I managed to regain custody of my kids and led a fairly quiet existence. This existence was not without problems however, I was still subject to mood swings and occasionally heard disembodied voices cursing and criticizing me. This was the self that crawled over Westminster Bridge that night and returned home in tears. It could have ended there, but it didn’t and I bounced back.